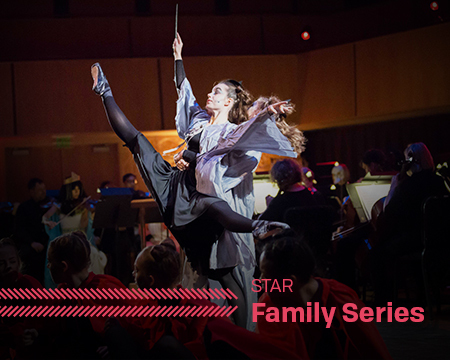 This 3-concert series serves as a great introduction into classical music for audiences of all ages. Enjoy pre-concert activities and a relaxed setting with these colorful and engaging programs. Purchase individual 3-concert packages, or bring your family of 4 for one low price. Ahoy, mateys, it’s a concert that celebrates the buccaneer in all of us, with music from Pirates of the Caribbean, The Pirates of Penzance, and The Flying Dutchman. Shiver me timbers! Arrive early for FREE pre-concert activities starting one hour before the performance.